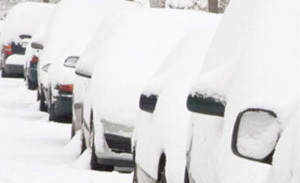 Heathrow undercover parking - or covered parking - is a great option for anyone wanting to protect their car from the elements while away on holiday. We can offer undercover parking at Heathrow with Purple Parking (formerly Quality Airport Parking), a multi-storey car park. Booking your Heathrow airport parking in advance through us always saves you money. If you don't book in advance and just pay the gate rate, you can end up paying through the nose. At some UK airport car parks, booking with us can save you up to 60 per cent on the gate price. Why book Purple Parking at Heathrow? 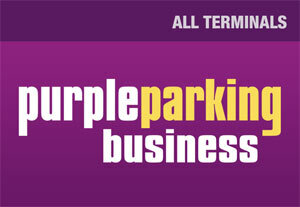 Purple Parking is the only car park we sell at Heathrow which isn't within the airport grounds. This means it's usually the cheapest option - even though it's less than a mile from the airport. In fact, because transfers run on demand and take just 10 minutes, it can actually be quicker to get to Heathrow from Purple Parking than from some on-airport car parks. Transfers run 24 hours a day, and your car is parked for you so you can head straight to the terminal. Purple Parking has been given a five out of five rating by our customers, and 92 per cent of them say they'd use it again. The car park holds the Park Mark, a national security award accredited by the Association of Chief Police Officers. The car park is patrolled 24 hours a day and protected by CCTV, entry and exit barriers, a fence and lighting.